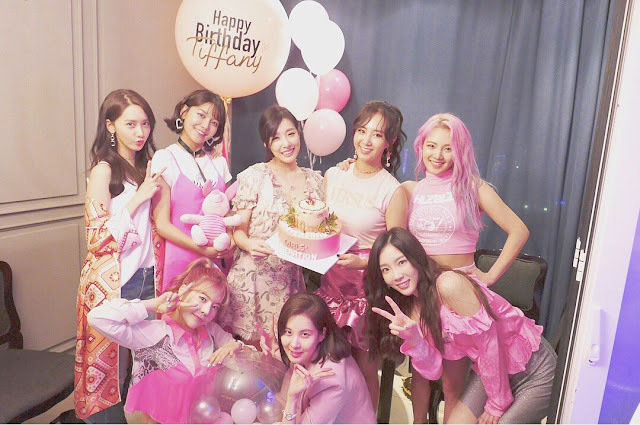 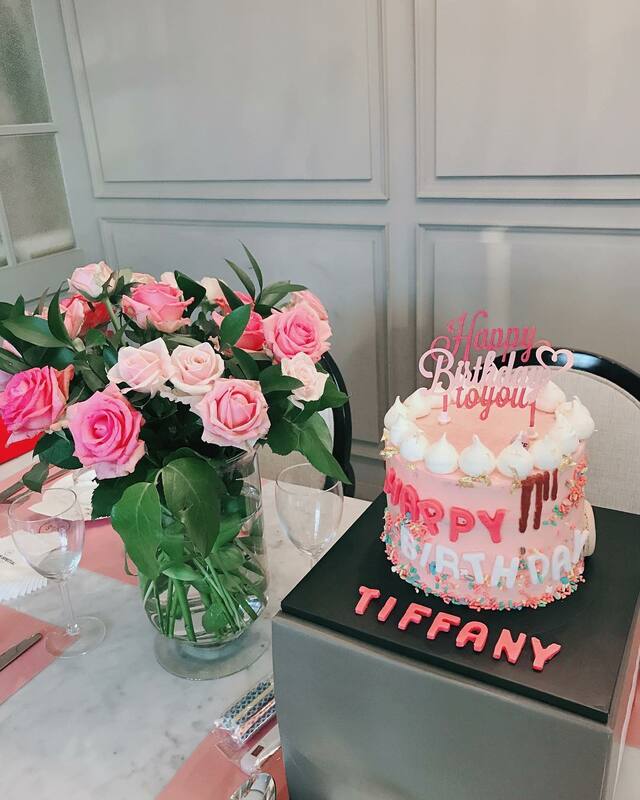 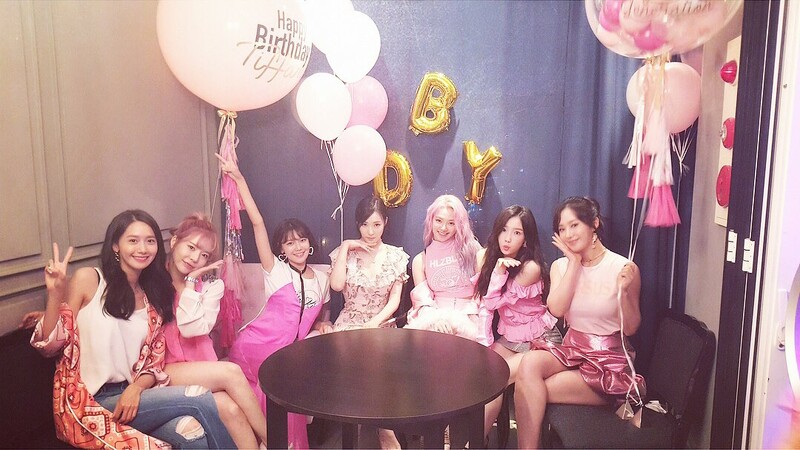 Remember watching Tiffany's birthday party with SNSD? thank you thank you thank you for all the birthday love. 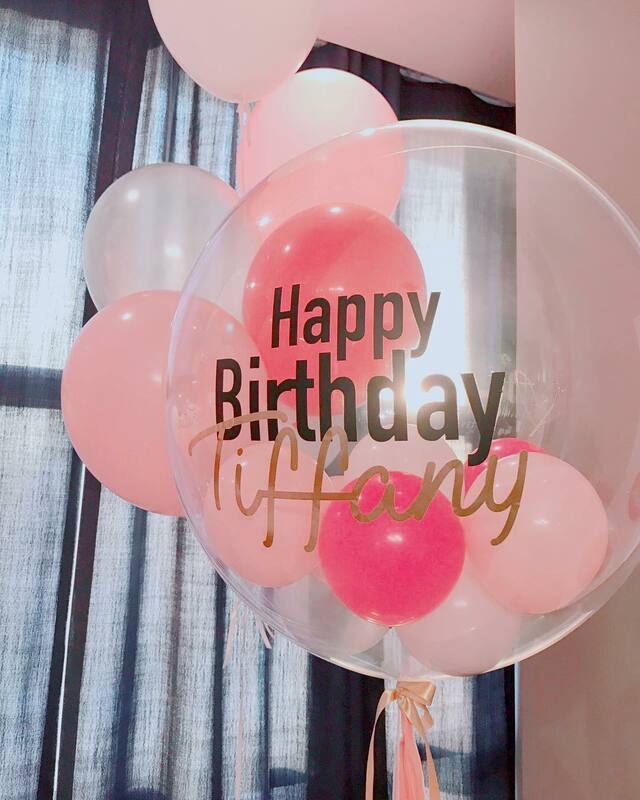 🎀💕"